The Open Group, the vendor-neutral IT consortium, has today launched the Open Business Architecture (O-BA) Preliminary Standard Part I, an Open Group standard. The standard focuses on transformations to the enterprise or organization, defining an approach that ensures a clear understanding of the business vision by all stakeholders throughout the enterprise transformation lifecycle. Working in accordance with the standard enhances alignment, governance, and integration between all aspects of business transformation projects. O-BA Part I describes the practice through a Business Architecture framework called the five-ways framework, the structural challenges it tries to resolve, and how these are resolved by applying the standard. Part I is focused on decision-making and direction-setting. Developed by The Open Group Governing Board Business Architecture Work Group, this is the first installment of a three-part standard. Combined, the three parts of the standard will explicitly address all aspects of a business architecture practice. Not only will it examine the holistic approach in modeling required, but also the way of working and thinking, as well organizing and supporting. The standard clearly defines the systemic nature of transformations, the varying interests and goals of stakeholders, and prepares for consistent communication of business priorities and needs throughout the transformation lifecycle. It addresses a real need to solve structural challenges in enterprise and organizational transformations. O-BA Part I is being published initially as a Preliminary Standard since it addresses an emerging area of best practice. It is therefore subject to change before being published as a full Open Group Standard in due course. “This standard is an answer to the increasing need for a modern practice, as we observe in many communication service providers transforming to digital service providers: focused on business value, centered on customer experience and open to the digital industry ecosystem”, said Giovanni Traverso, Principal Enterprise Architect at Huawei Technologies, Global Technical Services, who are a Platinum member of The Open Group. 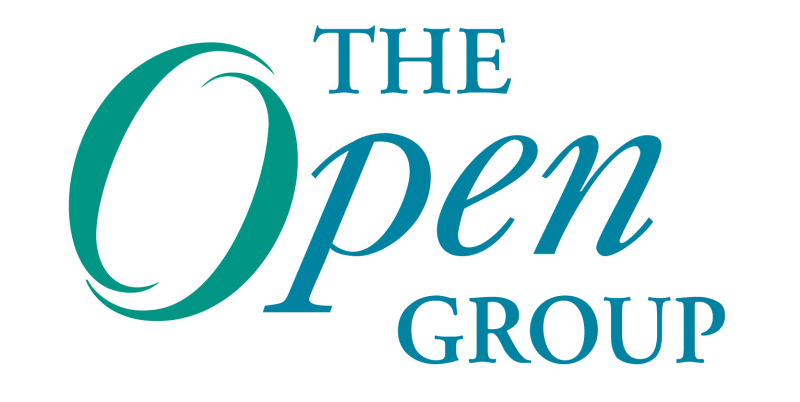 Open Business Architecture (O-BA) – Part I, is available to download as a pdf from The Open Group website, and was presented to attendees at The Open Group Austin Event on July 18th.